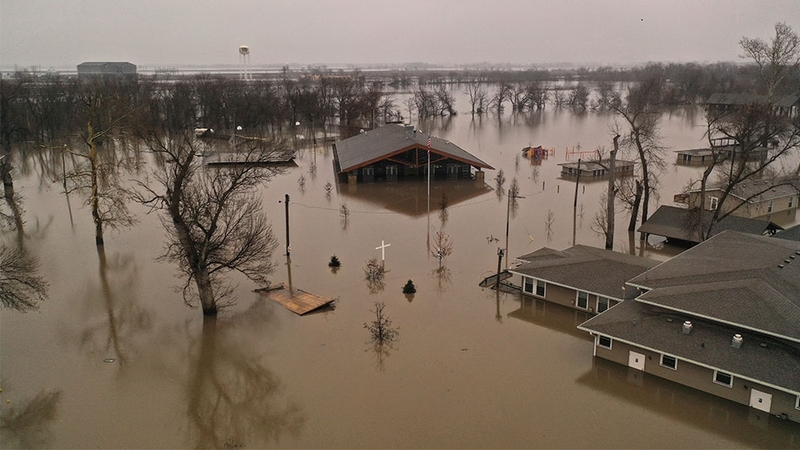 One Mississippi region protected by levees is also flooding. 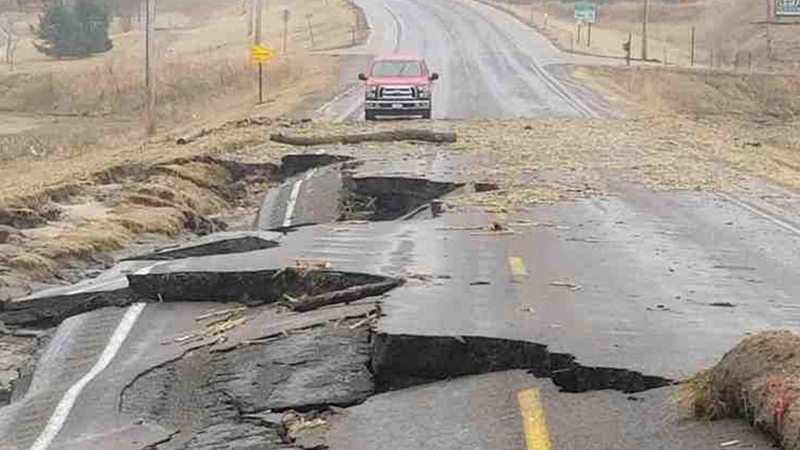 The smaller rivers there can’t drain into the Mississippi River as normal, because a floodgate that protects the region from even worse flooding by the big river has been closed since February 15. 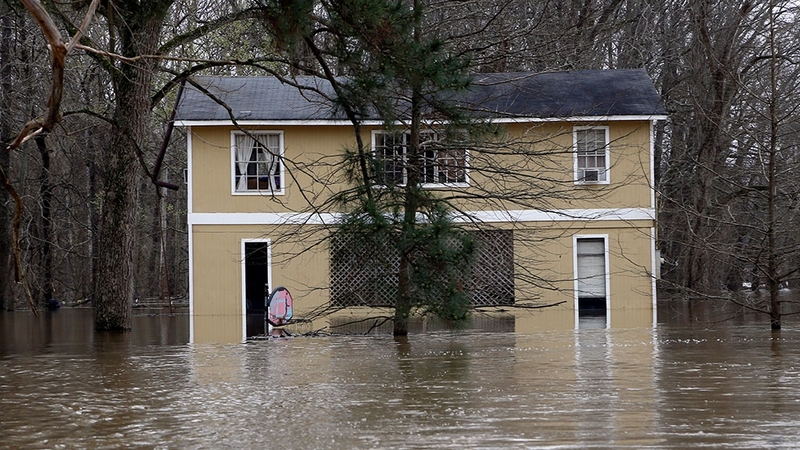 Residents around Rolling Fork, Mississippi, first noticed water rising from swamps in late February. The water eventually invaded some homes in that community, about 40 miles (65km) north of Vicksbur.